Steamed Shanghai meat (pork) and soup dumplings. Are you kidding me?! This has got to be one of the worst Shanghai soup dumplings I’ve ever tried. I remember someone once saying that they didn’t like it when xiao long bao are steamed in foil cups, and now I know why! This dumplings were so dry and barely had any soup inside. The wrappers were thick and gummy, and the metallic reflection of the foil seemed sad compare to the beautiful, transulent green of a napa cabbage leaf or even a parchment round. 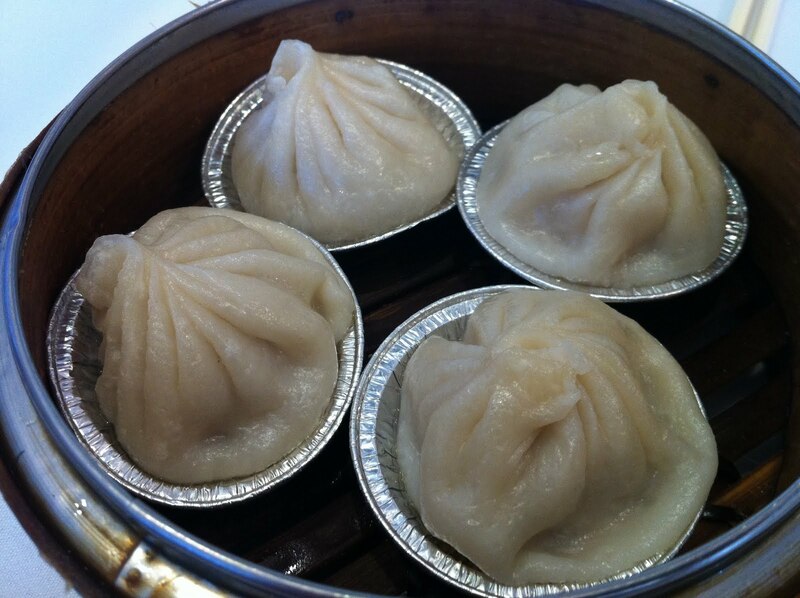 If you want to try Shanghai soup dumplings for the first time, do not go to Ton Kiang! This entry was posted in 7x7 Big Eat SF, Restaurant, Ton Kiang and tagged Chinese, dim sum, dumpling, pork by vicentesf. Bookmark the permalink.